My wife and I recently celebrated our anniversary with a weekend trip to Bentonville. On the agenda were a visit to Crystal Bridges Museum of American Art and as much good food as we could find in two days! 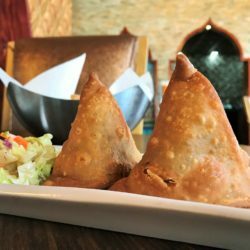 On the drive, we read through every Bentonville area restaurant menu and compiled our short list of dishes we had to taste before we left. The Preacher’s Son immediately caught our attention. And after drooling over the menu descriptions and discovering the restaurant was located in an old church building, we made a reservation for that evening. 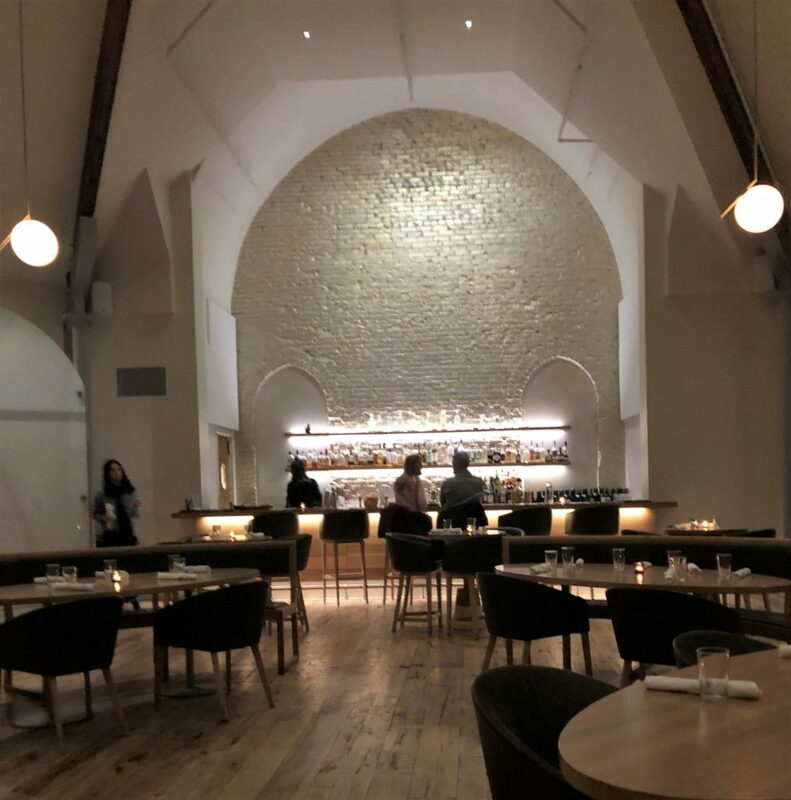 Executive Chef Matthew Cooper, whose name Arkansas foodies may recognize from Cache Restaurant in Little Rock, opened The Preacher’s Son in 2017 in an old church originally built in 1904 and occupied by the First Christian Church. 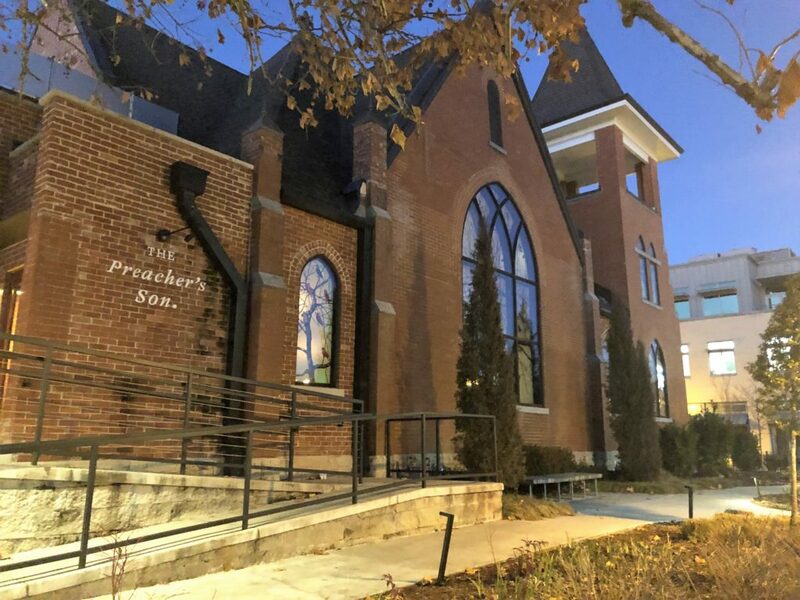 From the outside, The Preacher’s Son looks like any quaint, red brick church building you’re likely to find on any downtown square. But upon closer inspection, instead of stained glass scenes of traditional religious imagery, the windows are adorned with trees with birds and butterflies and an old bicycle all created by Arkansas artist George Dombek. 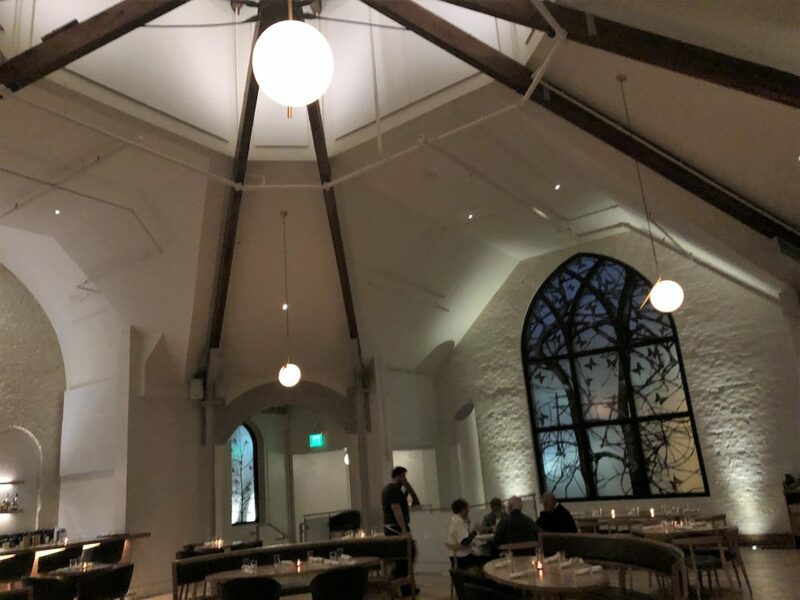 But The Preacher’s Son isn’t just a pretty building, and it’s Chef Cooper’s story and culinary skills that truly bring new life to this old church. Chef Cooper is the son and grandson of Methodist Preachers on his father’s side of the family, and his mother’s side is full of food technologists who’ve developed culinary programs for universities (including the University of Arkansas) and have worked in the food industry with corporations like Riceland and M&M Mars. After graduating from Western Culinary School in Portland, Oregon, Chef Cooper worked in top-notch kitchens in the Pacific Northwest. 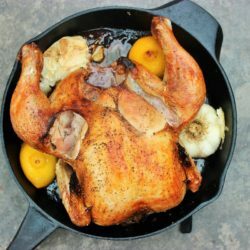 And since then, he’s married the progressive culinary techniques from the vibrant food culture of Portland with locally sourced ingredients from Arkansas farmers and the flavors of Arkansas comfort food. At the Preacher’s Son, you can see both sides of Chef Cooper’s family and his training converge like a culinary superpower. 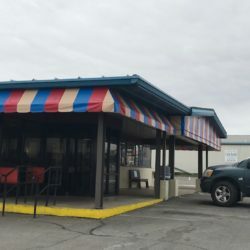 Yet another influence that makes the cuisine at The Preacher’s Son unique is the fact that Chef Cooper has celiac disease, which has progressed to the point he can no longer work in a kitchen that uses wheat. So for those with celiac disease or folks who steer clear of gluten, all of the menu items at The Preacher’s Son are gluten-free. For everyone else, you would never know you’re eating gluten-free! Back to our evening at the Preacher’s Son. Stepping into the main dining room – the stained glass, dim lights, massive wood beams overhead, and a gleaming bar recessed in the apse of the former church – it feels like the sacred space of a grand food sanctuary. But the beauty of the room is only a prelude of the food to come. We met friends for dinner that evening, which gave us the opportunity to try several appetizers and entrees. Having dinner with friends is an excellent way to experience a new restaurant, especially if they don’t mind sharing! 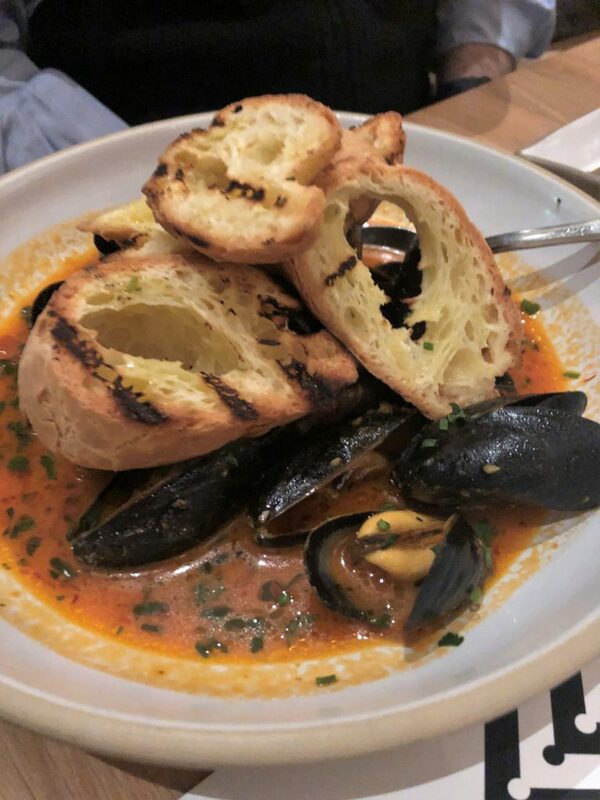 We started the meal with a whole head of roasted cauliflower, served with a fresh chimichurri sauce, and mussels served in a tomato broth with grilled bread. The bread was perfect for sopping the rich tomato broth. These paired nicely with divine drinks, prepared in the apse bar. I recommend the refreshing and aptly named Pearfect Evening with gin, pear, lemon, honey and club soda. For entrees, we went with what we were hungry for on a cold winter’s evening – hearty comfort food. We had the prime ribeye steak, smoked chicken pasta, and chicken schnitzel. 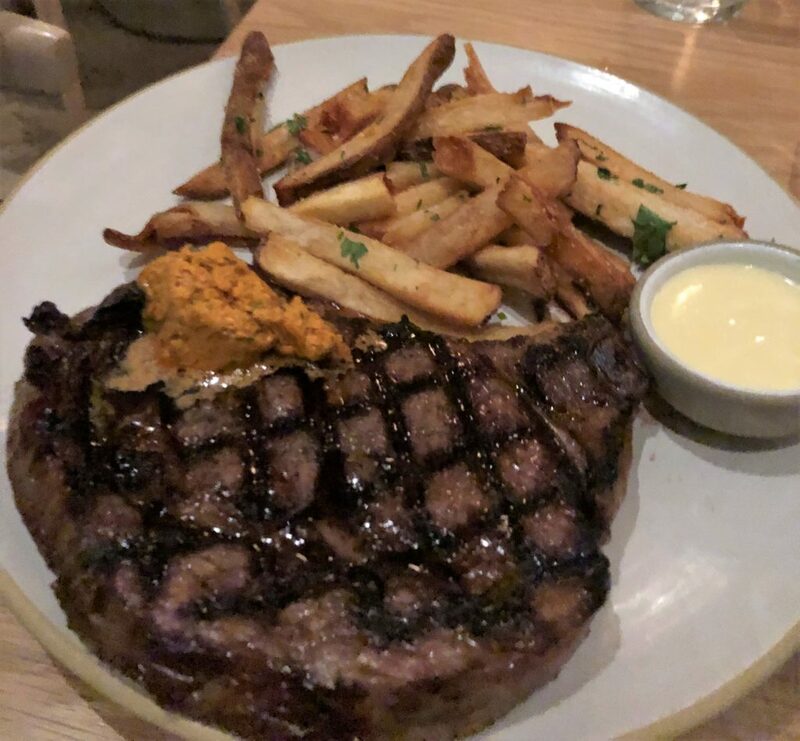 The prime ribeye had well-defined grill marks, a perfect medium rare center, and was finished with herbed butter. The side of fries were some of the best I’ve ever had – with a deliciously crisp exterior and fluffy potato insides. 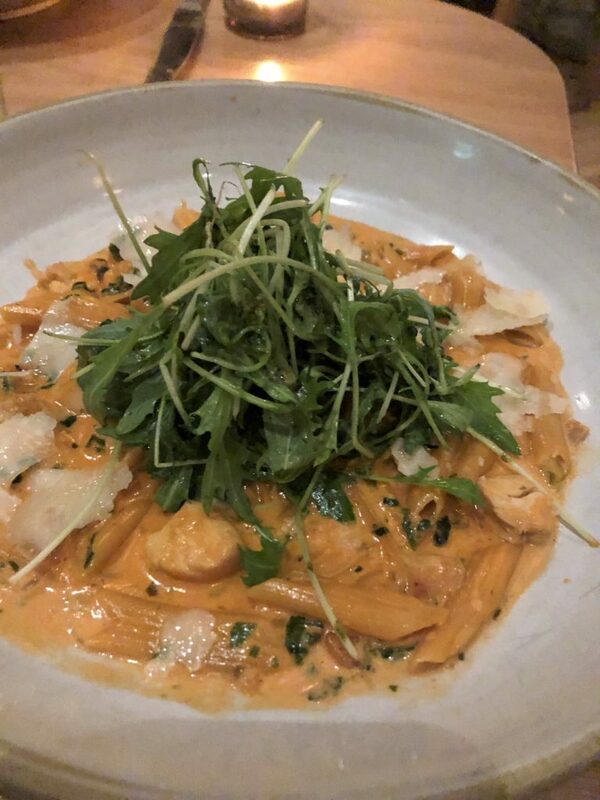 The pasta was fresh and flavorful, with ripe tomatoes and an arugula pesto, and the smokiness of the chicken provided the perfect rustic balance. 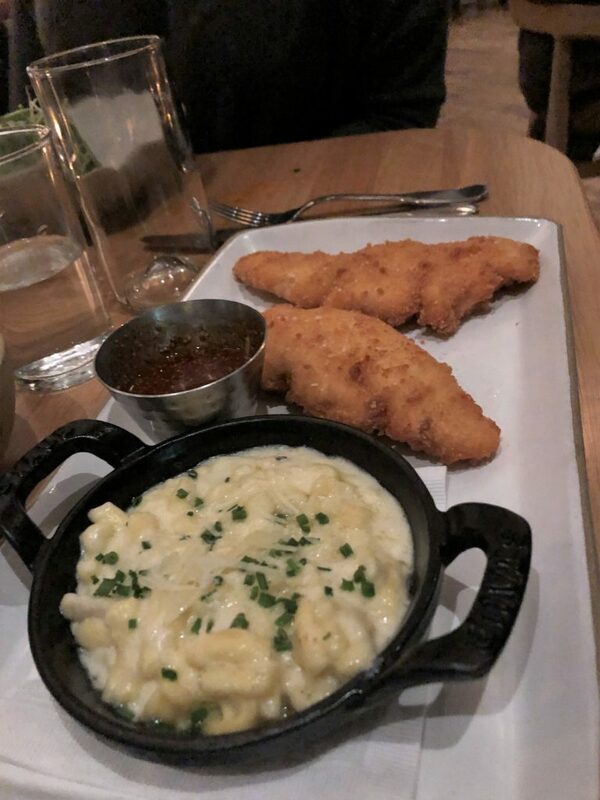 The schnitzel was pounded and fried chicken – just like you’d expect with schnitzel – but the star of this dish was the side of spaetzle mac and cheese. 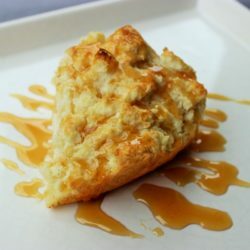 It was the perfect combo of refined world cuisine and southern comfort food flavor. Just like church, I want to go back to The Preacher’s Son at least once a week. From its inspired architecture to its timeless food, the Preacher’s Son elegantly mingles the traditional with the contemporary. And Chef Cooper and his staff are doing the Lord’s work highlighting the gifts and resources of the local community while welcoming everyone to the table to break (gluten-free) bread. Enjoying a meal here is a religious experience that you’ll find only in Arkansas. Matt Cleveland is a fundraising and marketing professional from Searcy, where he lives with his beautiful wife, Kim, and their kids, Allison (13) and Dylan (10). 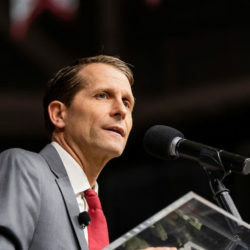 Professionally, he’s a Certified Fund Raising Executive and works with nonprofit organizations to raise funds and awareness for their important missions to make Arkansas a better place to call home. For fun, he likes hiking, taking photos, and sharing stories about art, music and food to, you know, make Arkansas a better place to call home. 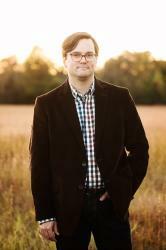 He blogs about Arkansas food worth sharing at @ArkieEats.